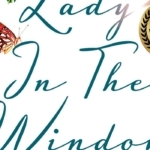 Curl up this summer with a good book written by someone you just might run into around town. 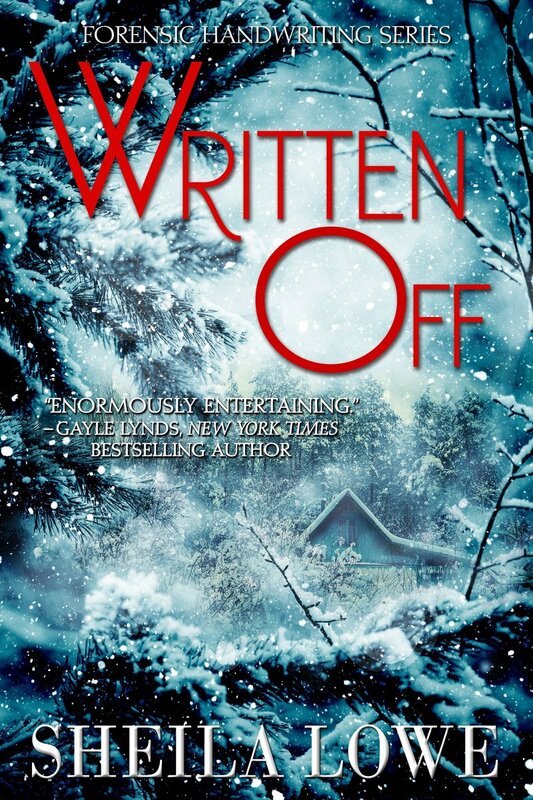 The Conejo Valley is home to many prolific authors, writing in genres from thrillers to romance. Check out the latest offerings by several local writers, several of whom will share their experiences from concept to publishing at “Everything You Always Wanted to Know About Novel Writing but Were Afraid to Ask,” Sunday, July 1, from 2 to 3 p.m. at the Thousand Oaks Public Library. 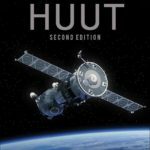 Books will be available for purchase and signing by the author. The author panel includes Maryann Ridini Spencer, Sheila Lowe, Mike Kennedy and James Francis Gray. 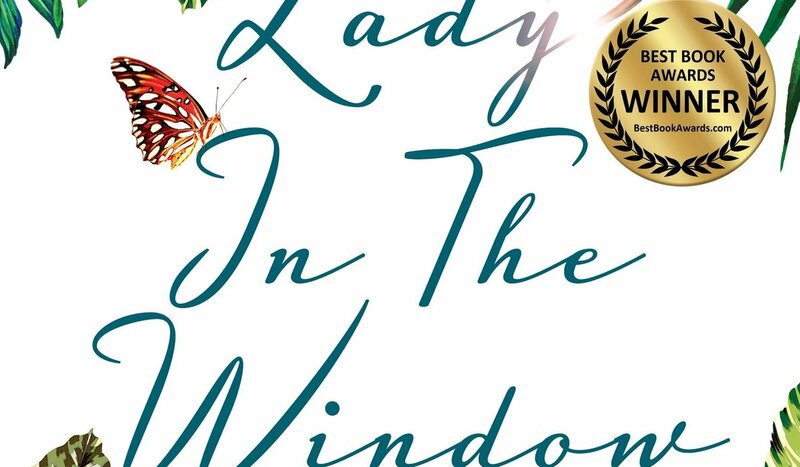 Lady in the Window, by Maryann Ridini Spencer: This Best Book Award-Winning Novel captures the Aloha Spirit, Karmic Romance, Hope, Healing and the Infinite Mother-Daughter bond. Find it at Amazon, BarnesandNoble.com, Mrs. Figs’ Bookworm in Camarillo or order it at any bookstore. 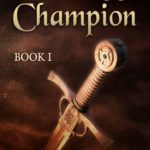 The King’s Champion by Xina Uhl: A prince, a peasant and a friendship strong enough to battle the darkness star in this Young Adult fantasy. 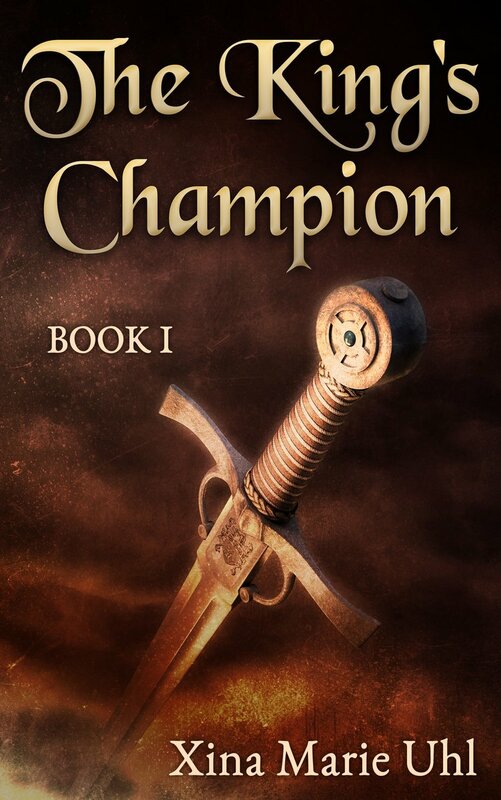 Find it at Amazon, TheKingsChampion.com or at the Thousand Oaks Library Foundation Gift Store. 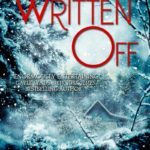 Written Off by Sheila Lowe: Book 7 in her Forensic Handwriting mystery series finds handwriting expert Claudia Rose searching for a manuscript in the dead of a Maine winter when she uncovers explosive research about a group of mentally unstable grad students dubbed “Maynard’s Maniacs.” Published by Suspense Publishing in Thousand Oaks; find it at Amazon and ClaudiaRoseSeries.com. 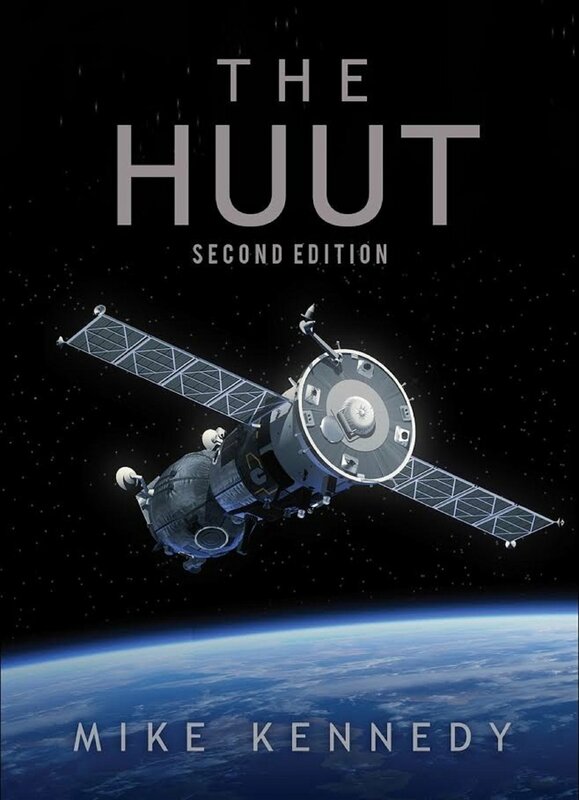 The Huut by Mike Kennedy: Book 2 in the Mark Springfield espionage/thriller trilogy. 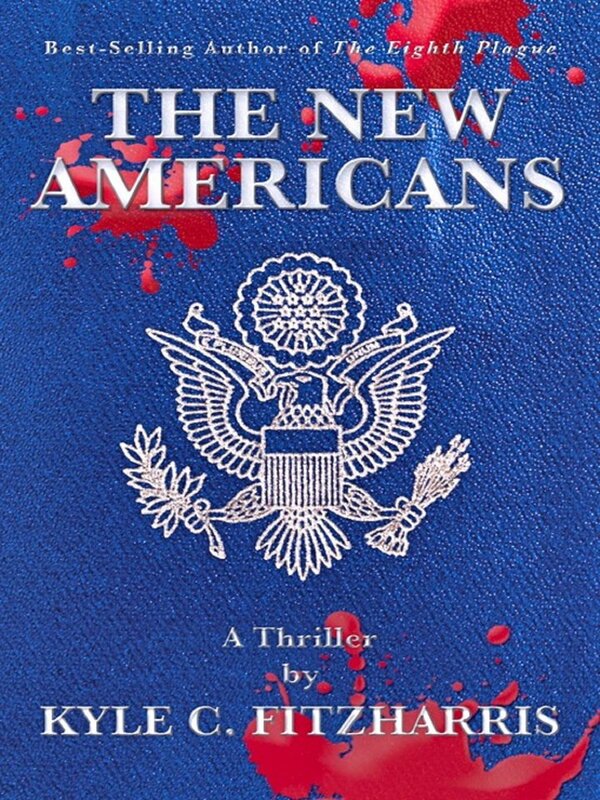 Find it at Amazon and Barnes & Noble. 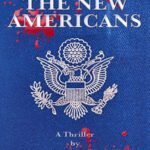 The New Americans by Kyle Fitzharris: The author of the bestselling political thriller, The Eighth Plague, tells the story of one man’s quest to break free from the chains of the past. Get your signed copy at KyleFitzharris.com.